Did you know more than 500 children in Kentucky and Indiana are diagnosed with cancer each year? Camp Quality Kentuckiana is not in the business of finding a cure for cancer, but we are in the business of ensuring that every child who has been diagnosed with cancer can not only have a summer camp experience, but year-round programs to enhance their quality of life and encourage quality family time. When a cancer diagnosis comes to a child, in a lot of ways, childhood stops. Vacations, family time, crafts, and campfires are replaced with doctor visits, chemo, isolation and restrictions. 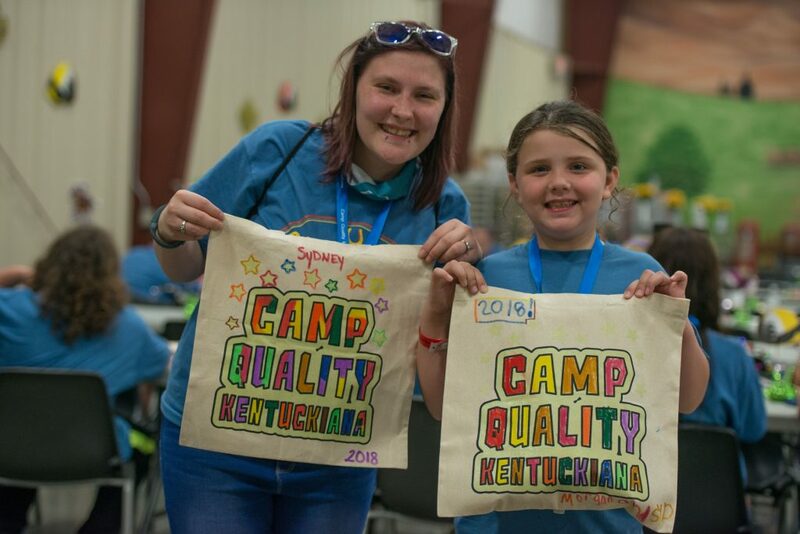 With children’s safety and medical needs forefront, Camp Quality Kentuckiana breaks down those barriers for children and families and restores the childhood experience. Surrounded by new friends that can relate, loving volunteers who care, and loads of fun experiences, Camp Quality campers find joy, courage and renewed hope for the future. They are free to be themselves . . . free to be kids again. 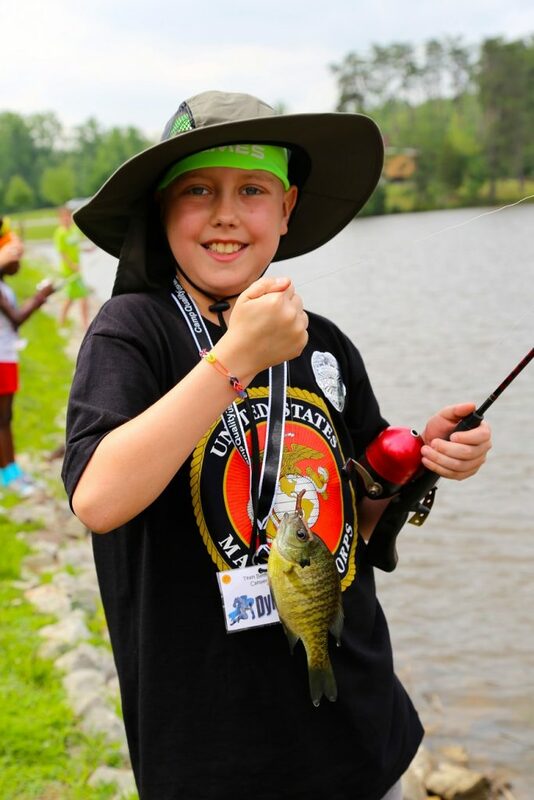 Thank you for supporting the kids of Camp Quality Kentuckiana. Your donation will make it possible for more children with cancer and their families to participate in our free summer camp and other activities throughout the year.